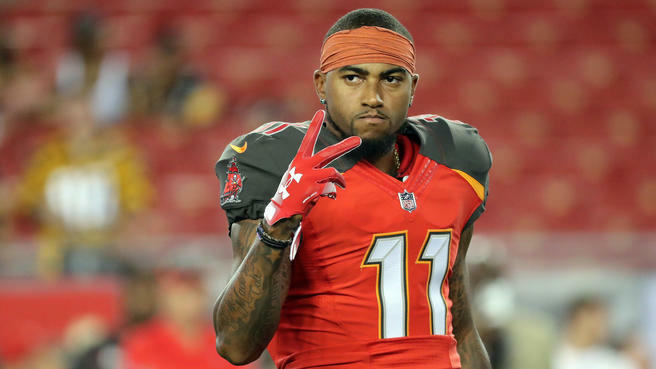 Wide out DeSean Jackson wants out of Tampa Bay, and has his eyes on Los Angeles, Nick Shook of NFL.com reports. The history with the Rams coach makes sense, but the rest is fairly laughable, unless Jackson wants to take a large pay cut. 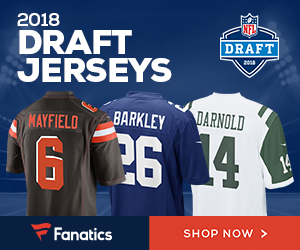 The receiver is due $10 million in the final year of his deal with the Buccaneers, who have little incentive to trade him other than to rid themselves of a potential malcontent (or to clear $10 million in cap to spend elsewhere). If Tampa decides to part ways with Jackson — who caught 41 passes for 774 yards and four touchdowns in 12 games in 2018 — it likely will first attempt to trade him for assets. A veteran speedster on a one-year, $10 million deal is a movable contract, but probably not to Los Angeles. The Rams already have a deep threat in Brandin Cooks, who they just signed to an $81 million contract that runs through 2023. They’re doing just fine without him, and would be better served to use their projected $35 million elsewhere, especially while Jared Goff is on his rookie deal. Be the first to comment on "WR DeSean Jackson Wants Out of Tampa; Wants to Play for the Los Angeles Rams"